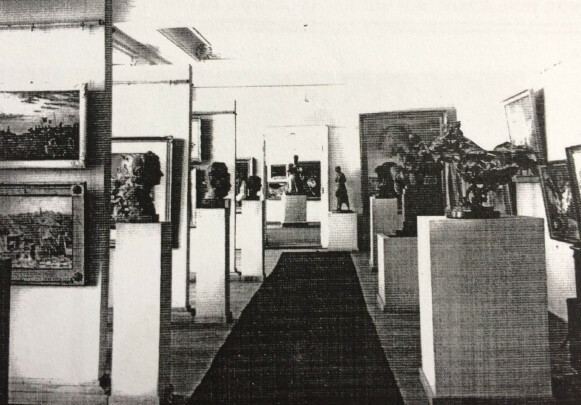 Labor Association of Ukrainian Pictorial Artists (Спілка праці українських образотворчих мистців; Spilka pratsi ukrainskykh obrazotvorchykh mysttsiv). An artists’ organization established in 1941 in German-occupied Lviv under the aegis of the Ukrainian Central Committee. In 1942 its membership was about 100. 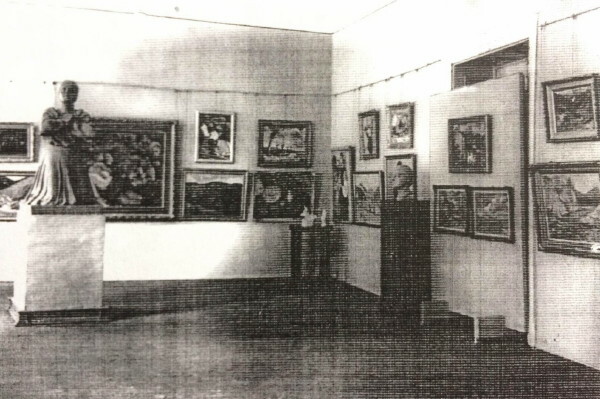 Under its presidents, Mykhailo Osinchuk and Ivan Ivanets (1942–4), it organized public discussions and an exhibition of 48 artists (December 1941), a retrospective exhibition of the works of Ivan Trush, Oleksa Novakivsky, Petro Kholodny, and Pavlo Kovzhun (June 1942), an exhibition of works by 69 artists on the 25th anniversary of the Ukrainian State Academy of Arts (January 1943), a retrospective exhibition of the works of Olena Kulchytska (May 1943), and an exhibition of 99 artists (December 1943). The association ceased its activities in 1944.